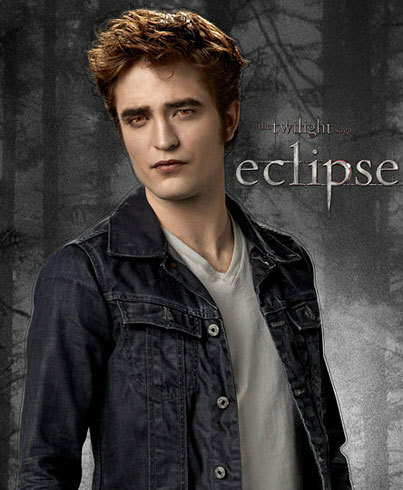 The New 'Eclipse' Promo Pics. . Wallpaper and background images in the Robert Pattinson & Kristen Stewart club tagged: robert pattinson edward cullen kristen stewart bella swan.